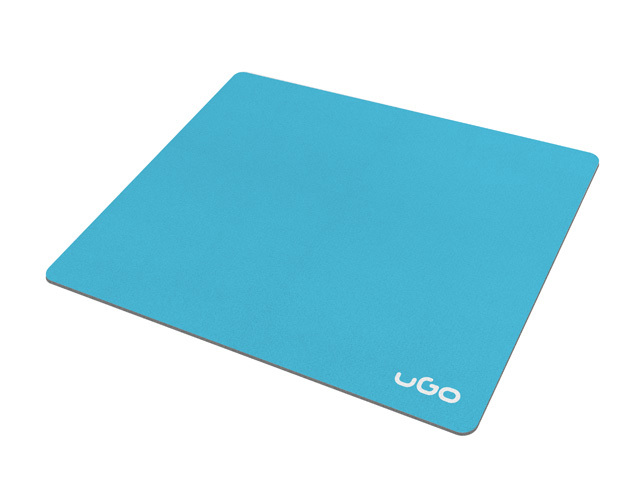 UGO mouse pad has been designed for those who care for simplicity and functionality. Orizaba works with all types of computer mice. Its smooth cloth optimizes mouse tracking accuracy and the non-slip base eliminates unwanted movement. Its size fits perfectly for all kinds of desks or working spaces.